Click here to contact your design consultant! The perfect way to start designing your new dream kitchen! Kitchen Expo's Silver package is the perfect way to start designing your new kitchen. 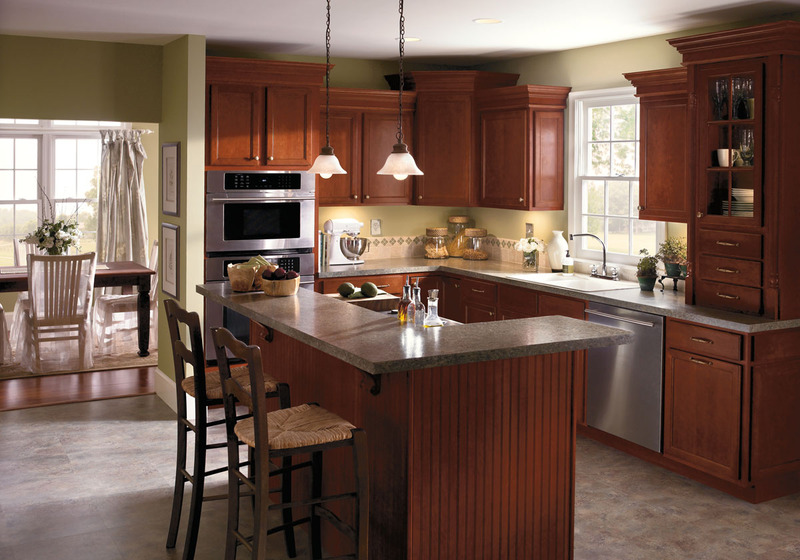 You'll receive a kitchen layout showing where your cabinets and appliances fit in your kitchen space. A conceptual "birds-eye-view" kitchen layout based on your room dimensions. 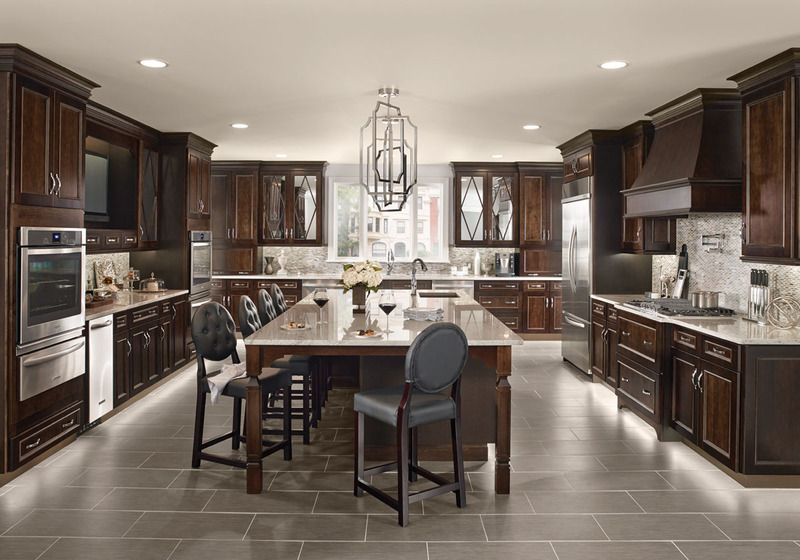 A full range of pricing estimates in a variety of cabinetry brands and countertop materials. 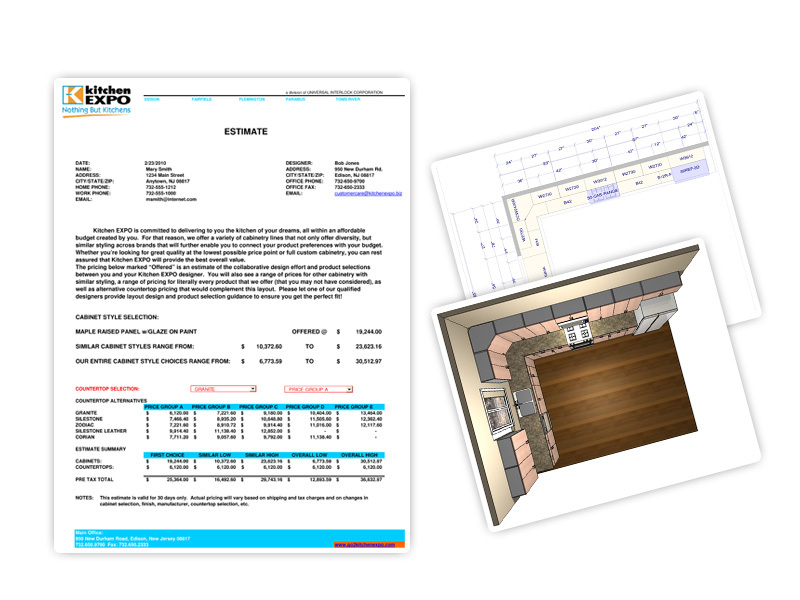 Take the design process to the next level with detailed floor plans. If you're ready to take the next step in the kitchen designing process the Kitchen Expo Gold Package provides everything you need. 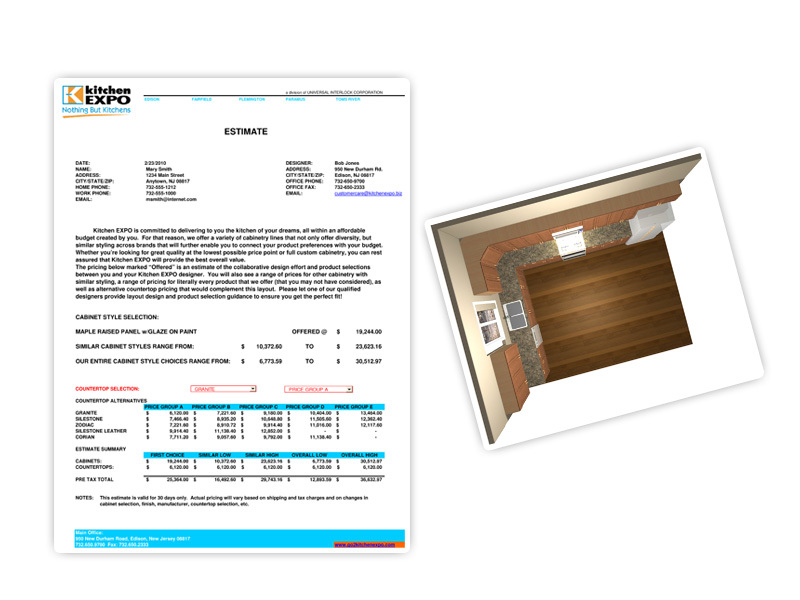 A detailed floor plan including measurements that can be used to create an official estimate for your conceptual kitchen from the Silver Package. The ultimate experience right from the comfort of your home computer. Welcome to the exciting new way to Design, Build and Purchase your new kitchen. 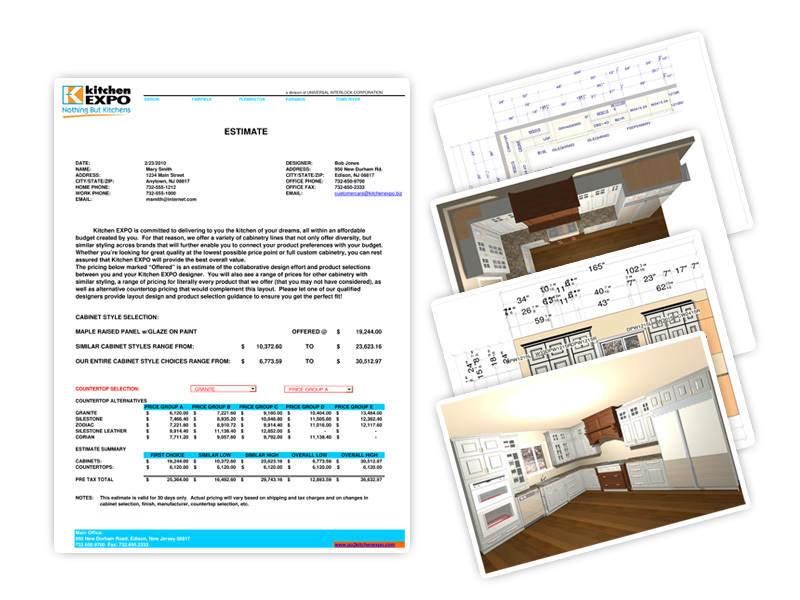 With Kitchen Expo's Platinum Design Package you can do the entire process from the comfort of your home computer. 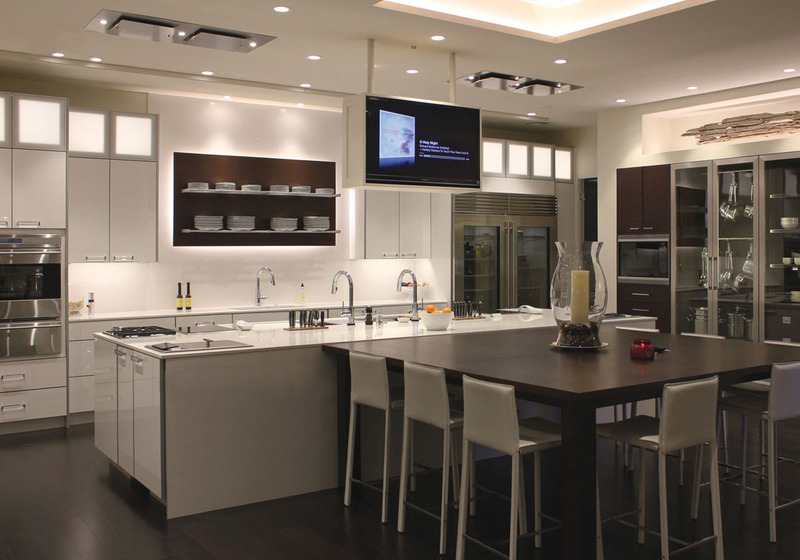 Kitchen Expo will guide you every step of the way. *Designer time beyond 3 hours will be billed separately. Any Package purchased can be applied towards the purchase of an upgraded Package. All Package investments are applicable to the purchase of an actual kitchen package consisting of cabinetry and countertops at either a Kitchen Expo store or via KX online. All work supplied via online services are virtual and cannot be considered authentic or the responsibility of Kitchen Expo until actual, verified field measurements are supplied. If products are purchased based upon drawings supplied; buyer understands they are doing so at their risk, unless the room dimensions are verified by a Kitchen Expo representative.